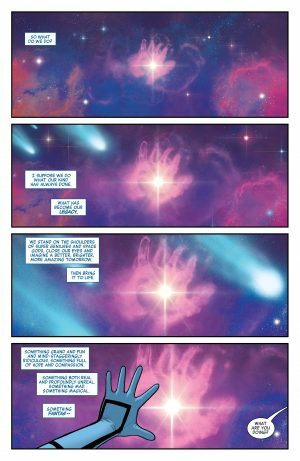 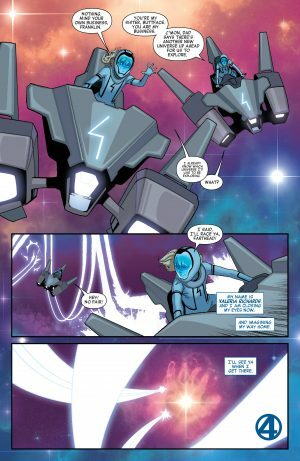 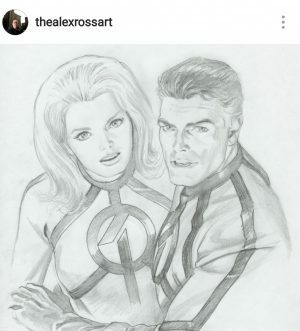 Marvel Legacy #1 Spoilers: Two-In-One Leads To Fantastic Four Plus Alex Ross Legacy FF Designs? 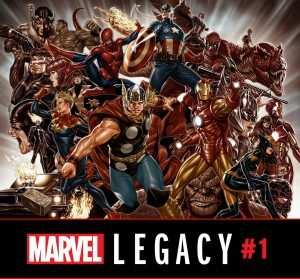 …a reveal that was spoiled by Marvel Comics in advance of Marvel Legacy #1 hitting stands. You’ll note a new’ish Fantastic Four costume for the kids. 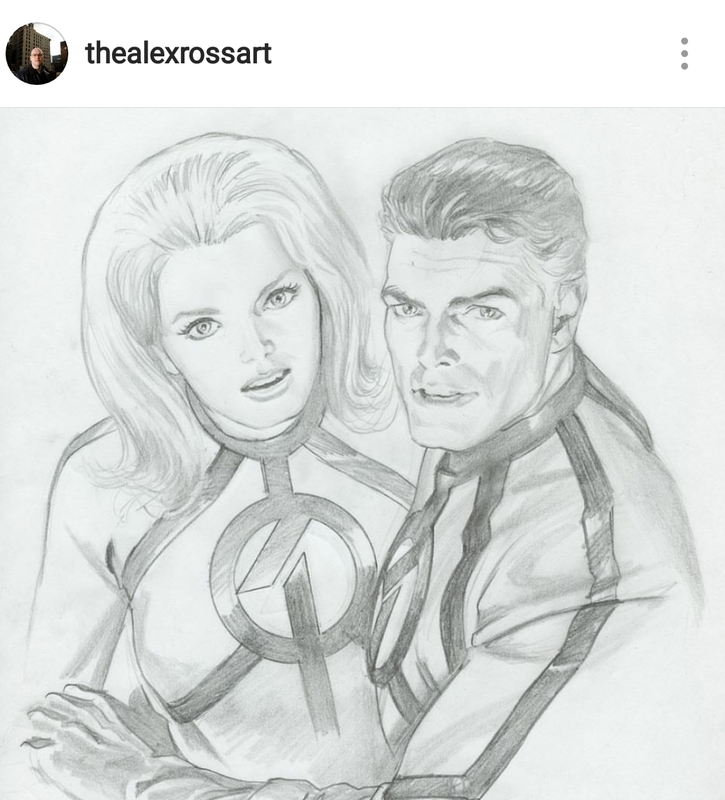 In addition, recently, artist Alex Ross posted a pic of new costumes for Reed and Sue Richards, but then promptly deleted it from his social media. 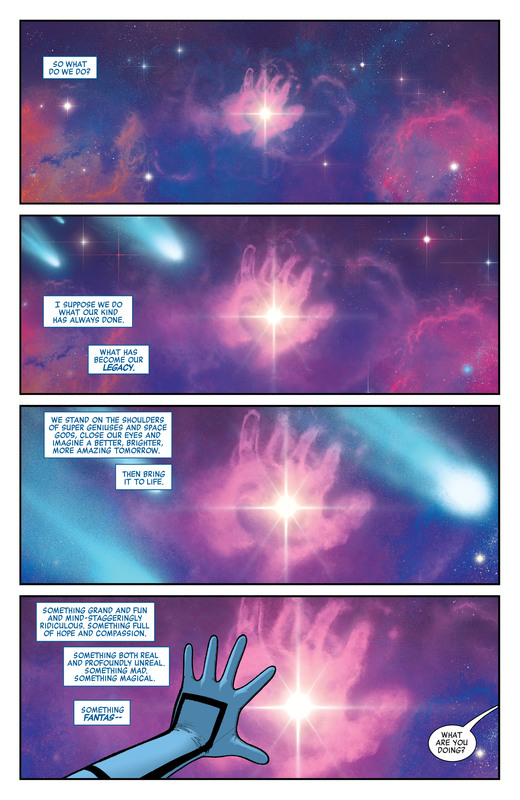 However, it is still accessible everywhere. 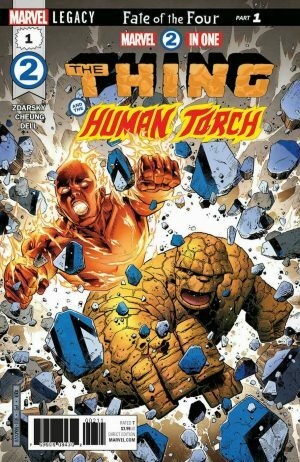 Marvel Two-In-One launches soon as part of Marvel Legacy. 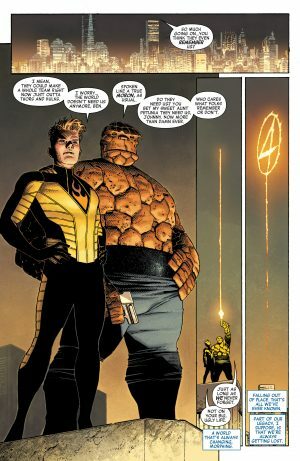 What is the Fate of the Fantastic Four?